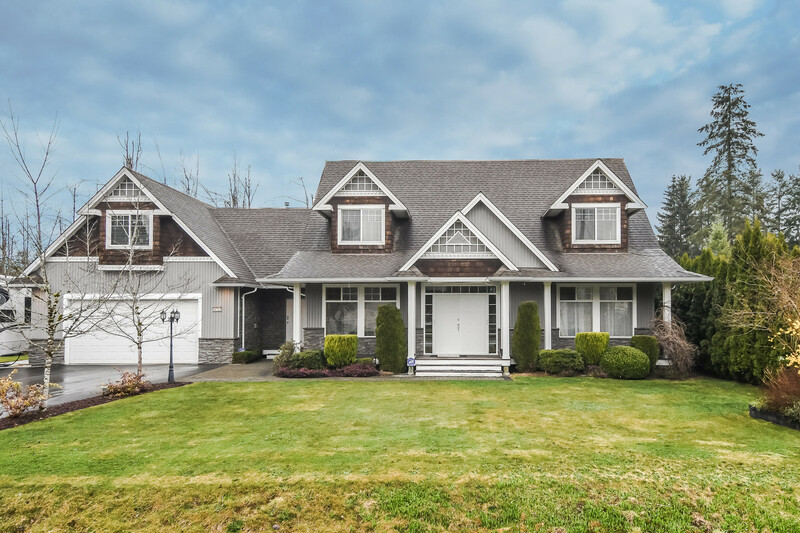 We have listed a new property at 312 12207 224TH ST in Maple Ridge. Downsizing or buying your first home? This is the home for you! Tastefully decorated, immaculate condition & within walking distance of Senior's facilities and all that Downtown Maple Ridge has to offer. The moment you step inside you know this is the suite you've been hoping to find. 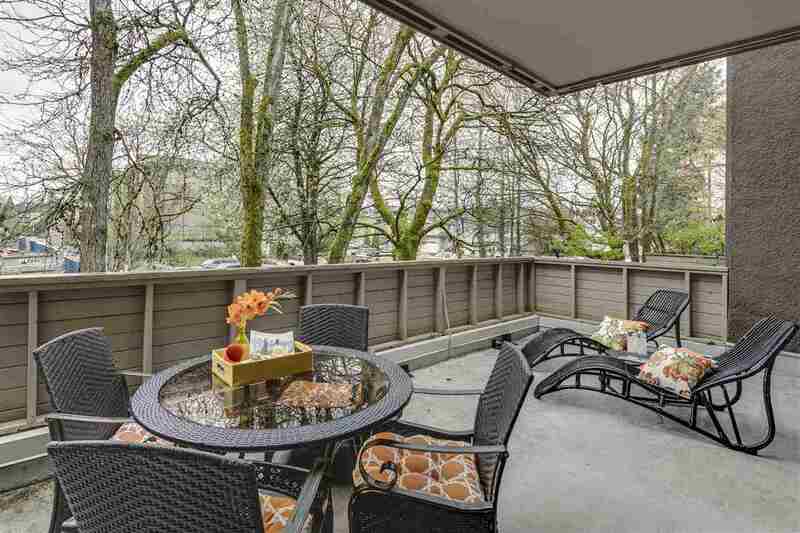 BONUS, this is the only unit in the Evergreen that has a unique privacy wall on the covered, south-facing deck. With its very comfortable floor plan, mostly laminate flooring, semi-ensuite, newer stainless steel fridge, laundry room with stacking washer and dryer. this suite's a huge WINNER! ANOTHER BONUS, it's just minutes from shopping, restaurants, WCE & numerous golf courses. If you're looking for a great suite, you just found it!